الرئيسية » Backgrounds HD » brochures » business cards » cover » cover psd » mouk-up » PSD FILE » الحقيبة الكاملة لتصميم منتجات الشركات خاص بالدعاية والاعلان !! الحقيبة الكاملة لتصميم منتجات الشركات خاص بالدعاية والاعلان !! 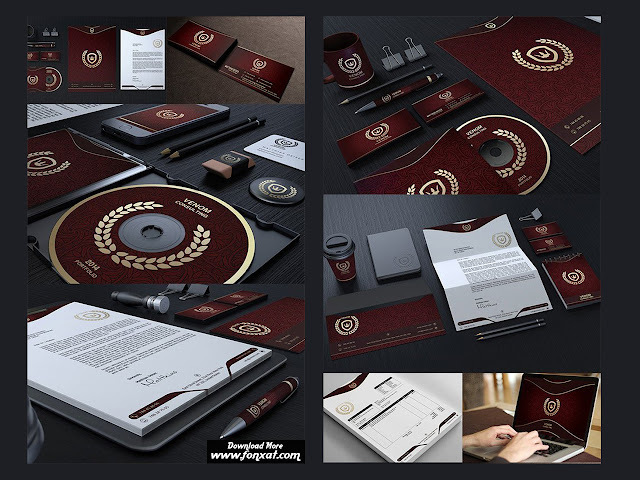 A classy and high quality corporate identity package. Suitable for any kind of business, each template is fully customizable and come in a well organized .PSD file (PHOTOSHOP). All texts are editable and colors can be easily change to what best fits you. The logo can also be edited or replaced. Using photoshop, you can easily change texts, fonts, colors, layout and much more to create your own unique corporate identity! Very easy to edit, each template comes in a well organized, named and layered photoshop document which was designed for advanced and new photoshop users. If you need help, do not hesitate to contact us at anytime.